where can i buy amoxil Continue in november I will attend my first indian wedding and I am so excited for the vibrant colors, the incredible jewelry, and ornate patterns. I’m currently working on my outfit (and jewels!) 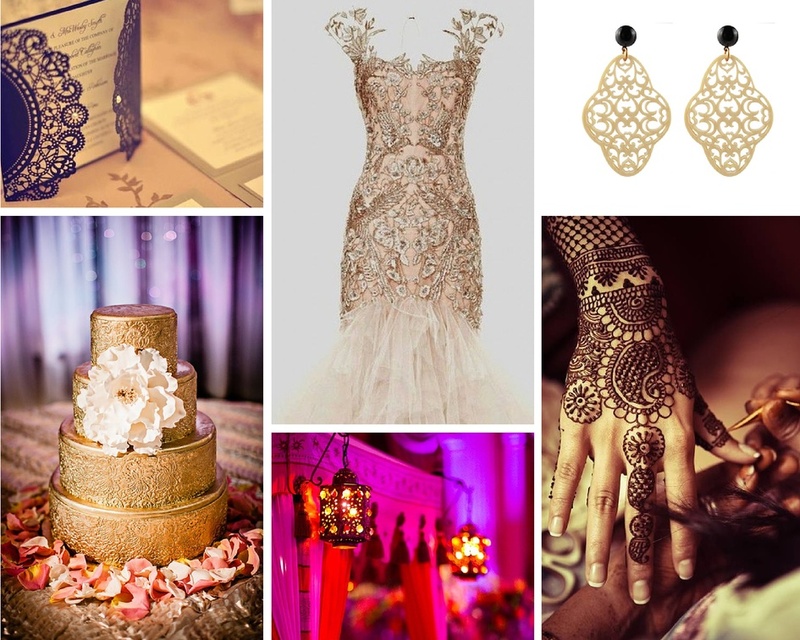 for the wedding have put together this inspiration board. enjoy!